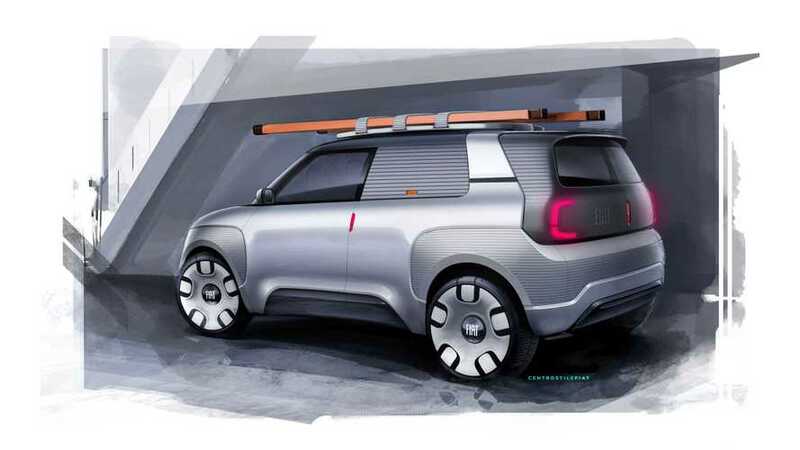 FCA and Tesla will form an agreement where the electric car company will receive millions so that its vehicles can be counted with large Jeeps among others, to meet the EU's CO2 target for FCA. 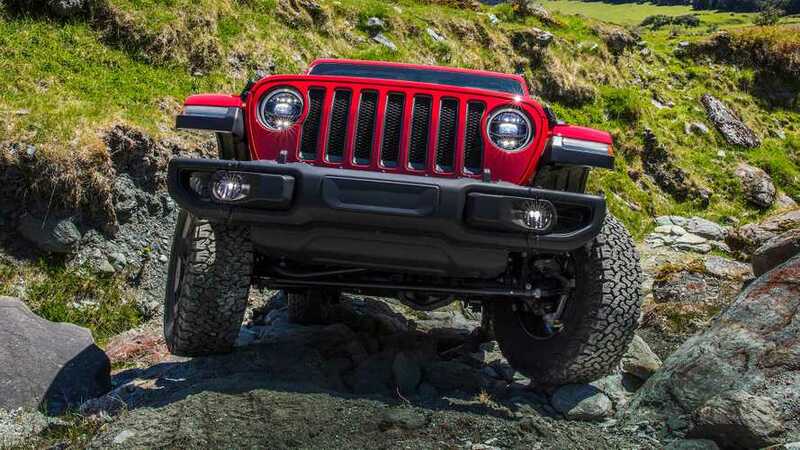 According to Bloomberg, two big car manufacturers - PSA Group and Fiat Chrysler Automobiles (FCA) - are in preliminary talks about limited cooperation, which includes EVs. 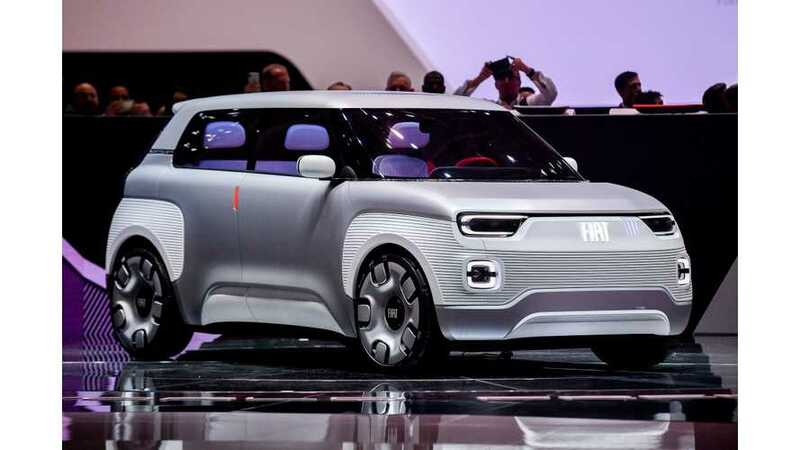 The Fiat Concept Centoventi was one of the most interesting non-production electric concept cars at the 2019 Geneva Motor Show. let's take a deeper look. 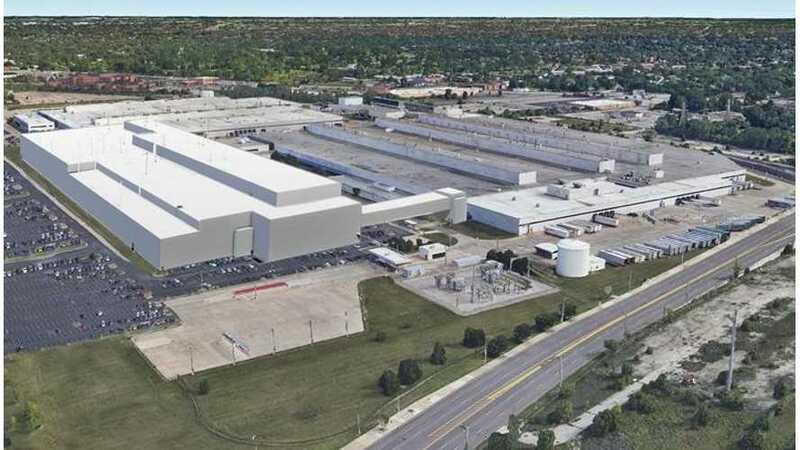 Fiat Chrysler Automobiles (FCA) announced a $4.5 billion investment in new and existing facilities to expand production capacity and introduce several plug-in hybrid Jeep models. 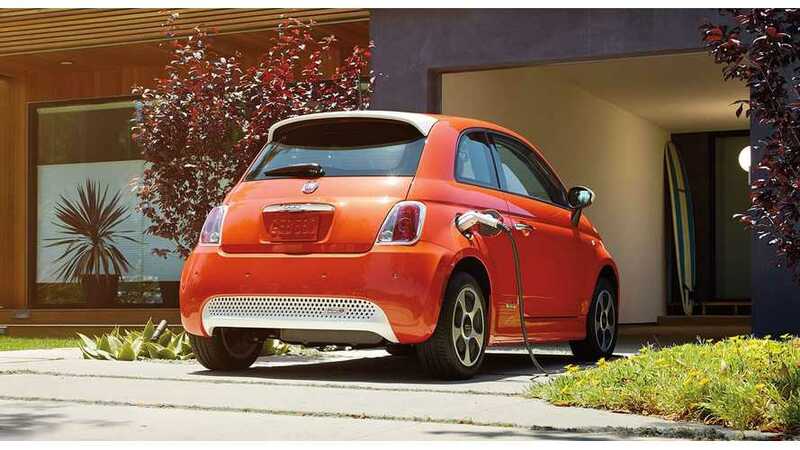 Fiat will develop a dedicated small Battery Electric Vehicle platform and its first offering on the new platform will be the next-gen Fiat 500 BEV. 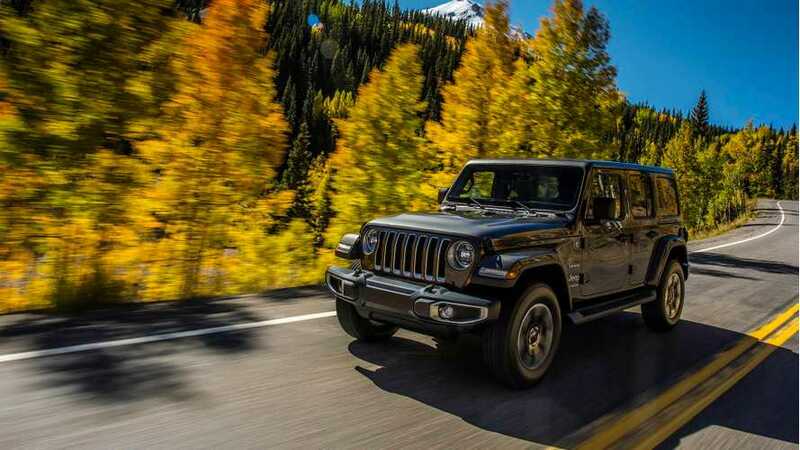 A plug-in hybrid Jeep Wrangler is coming and now with this announcement its moves one step closer to production, which is just around the corner. It's high time for FCA to get with the program following major electric future announcements by GM and Ford. How about free food if you test drive an EV? 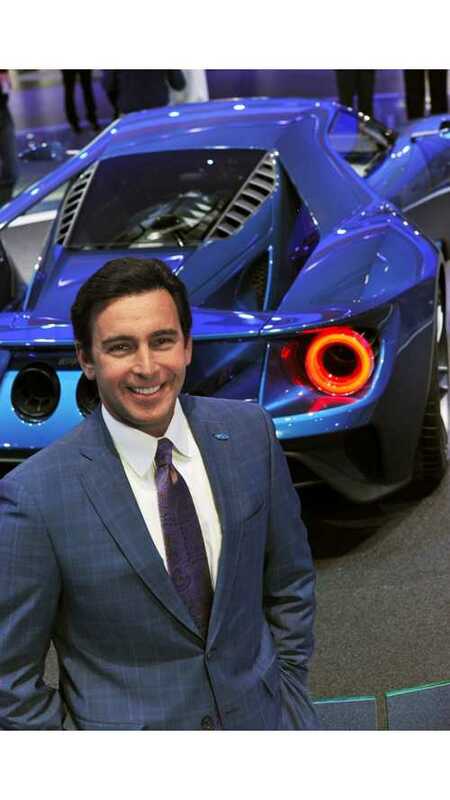 Sergio Marchionne, the CEO of Fiat Chrysler Automobiles (FCA), will redirect company through electrification as diesel fades away. Fiat Chrysler is known for developing new ideas to target parents and children. This time, puppets from Sesame Street join kids in the Pacifica Hybrid. 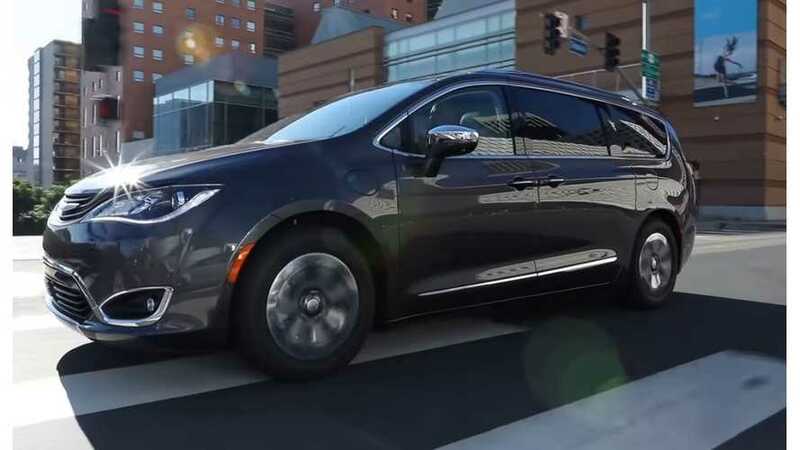 Campaign uses Chrysler Pacifica Hybrid to expound on plug-in technology in California, separate Sesame Street effort markets minivan nationwide. 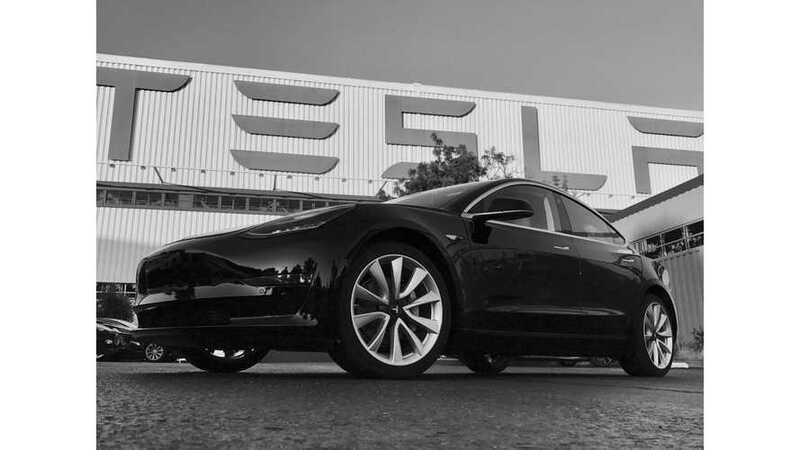 Legacy automakers are no match for Tesla in future EV market share or the EV battery market according to Berenberg Bank analyst Alexander Haissl of Hamburg. 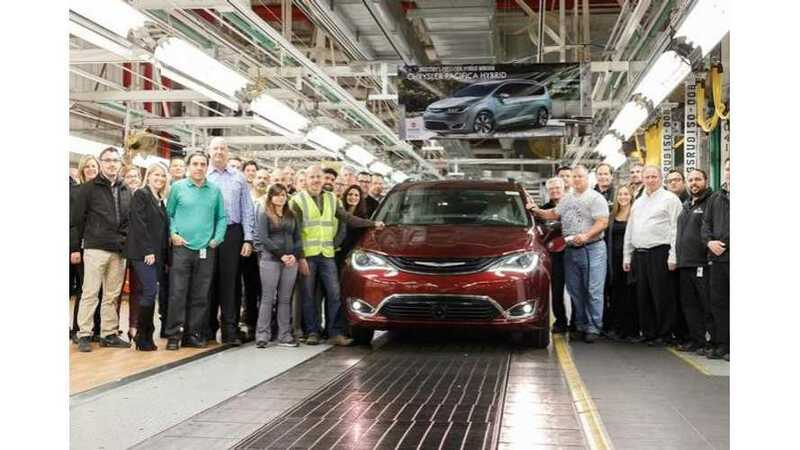 Is Model Year 2017 Chrysler Pacifica Hybrid Production Halted For Good? 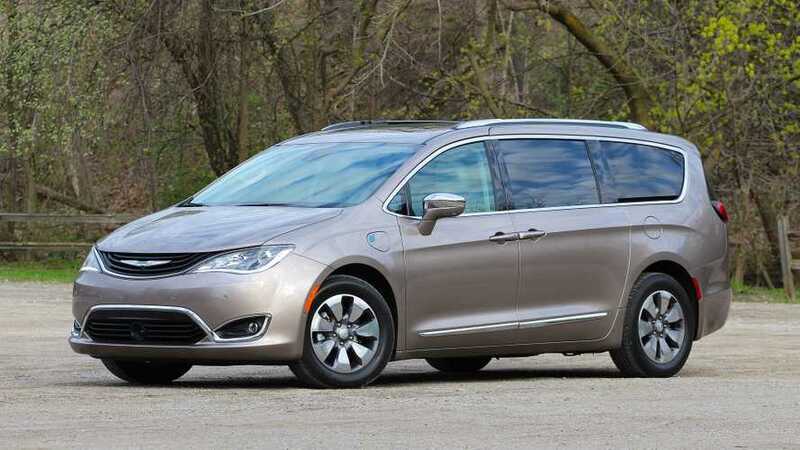 A few weeks ago, FCA issued a voluntary recall on its Chrysler Pacifica Hybrid, due to loss of propulsion. Future production details are sketchy. CEOs from a total of 18 automakers delivered a letter to President Trump and the new administration, requesting that the Environmental Protection Agency's early midterm review of emissions regulations be revoked and reinstated to take place at a later date. We recently filled you in with WardsAuto's explanation of why the Chevrolet Volt engine made its "10 best engines" list again. Now, some words from Wards about the Chrysler Pacifica Hybrid. 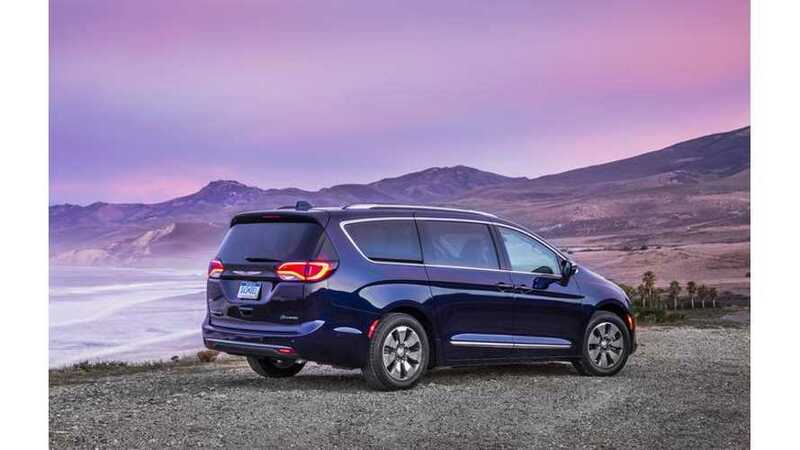 Sources familiar with the matter revealed that a project between Google's parent company, Alphabet, and Fiat-Chrysler (FCA), that recently delivered a 100 autonomous Chrysler Pacifica PHEV test fleet, will begin a movement towards a ride-sharing program. 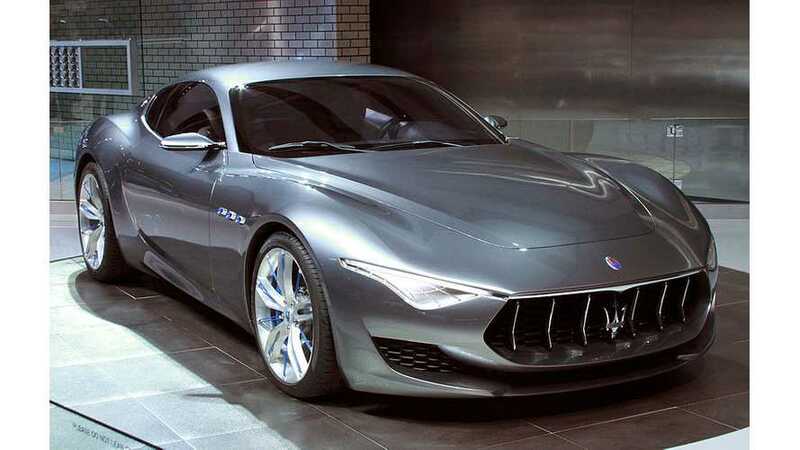 Fiat is considering electric city car for Europe and an electric Maserati (potentially Maserati Alfieri), but no sooner than 2019.